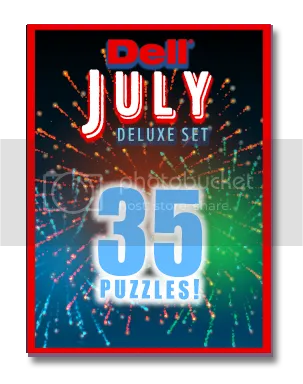 New Puzzle Set for the Penny Dell Crosswords App! Yes, I know, we already bombarded you with terrific new puzzle content on Monday, but the terrific puzzles just won’t stop! 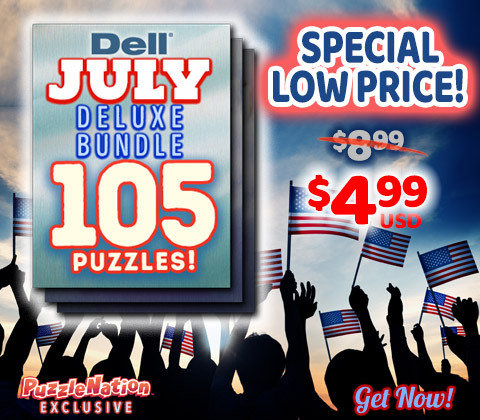 We’ve got a new puzzle set for your enjoyment! That’s right! Just in time for the Fourth of July, we’ve got our July 2016 Deluxe Set! 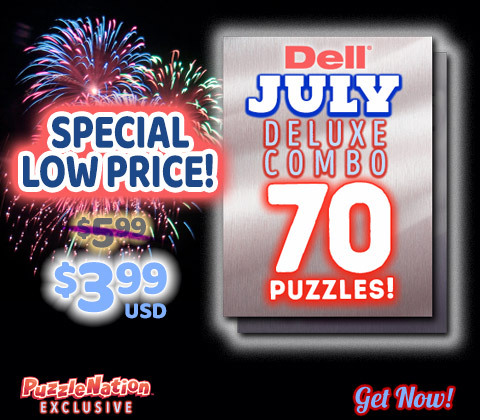 You get 30 easy, medium, and hard puzzles, plus 5 themed bonus puzzles! And it’s available for both Android and iOS solvers! Puzzles for everyone!